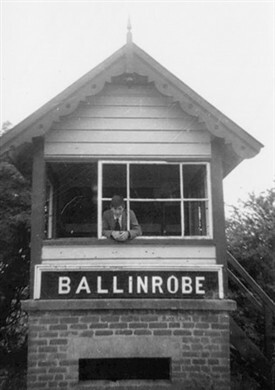 A photo of the signal box at Ballinrobe Station kindly donated by Mr. Joe Byrne who is pictured as a young lad at its window. Joe is wondering if anybody know where the sign BALLINROBE is as it would be worth preserving? 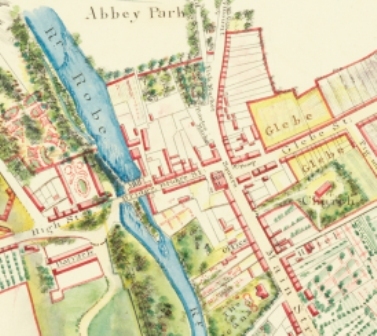 This page was added by Averil Staunton on 12/02/2012.